This New Era 6-panel cap is a modern take on a classic design. This cap is a perfect choice thanks to its sharp styling, spirited color and lively green underbill. The old-school snapback closure and iconic flat bill add a subtle charm that takes you back to the good ol’ days. 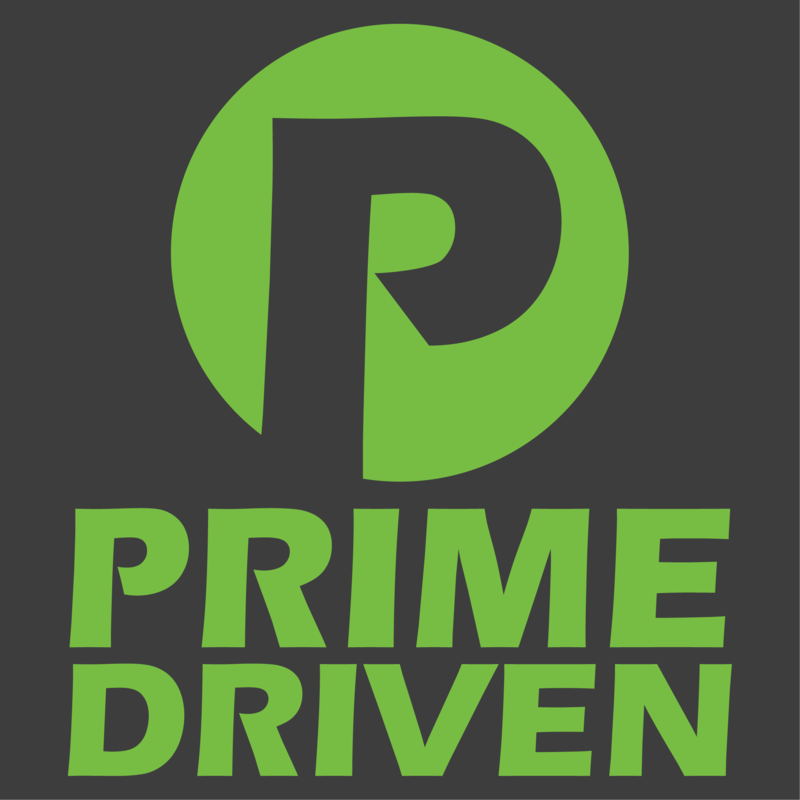 Welcome to the Prime Driven Car Giveaway. A chance to win our current giveaway car with every purchase is the PRIME difference!